The DDRC has a wide variety of publications available for download. You will need the free Adobe Reader software to view our publications. The DDRC publishes our news magazine Connection in the spring and fall every year. Take a look at our latest issue, or re-visit an issue from our archives. 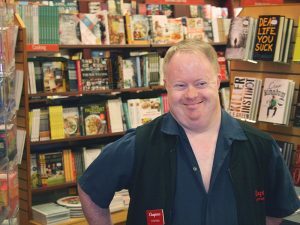 As a resource centre for Calgary and area, the DDRC provides documents and booklets aimed at increasing awareness and promoting inclusion for members of the general public.